Listen to a new collaboration from RJ and Nef The Pharaoh, "Long Time." This morning, DJ Carisma sent over the premiere of her latest Young California exclusive. 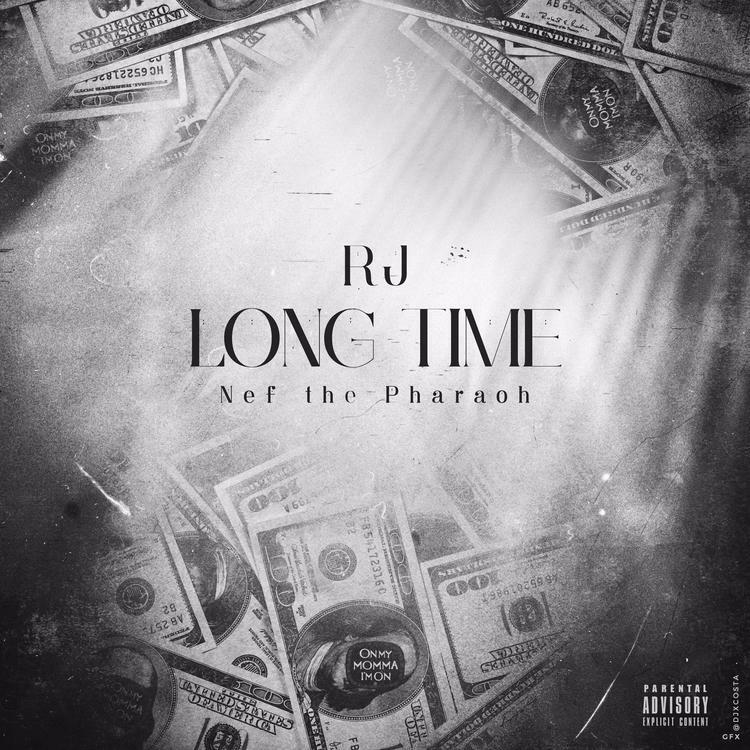 This one pairs RJ and Nef The Pharaoh together for a banger "Long Time." This is the second time the two West Coast spitters have collaborated in recent weeks, following their joint appearance on Splacc's "When I Get That Check." On "Long Time" the two big up their stamina (mostly when it comes to money) over a beat that has both g-funk and hyphy influences. Producer is uncredited, and no word on where this exclusive will land, but enjoy. RJ's last mixtape OMMIO 2 dropped in May of last year. So it's about that time.